SKODA Auto India will announce a revised pricing across its entire model range. The increase will vary from 2% to 3% across the entire product portfolio. The new prices effective from January 1st 2016, are in line with increasing input cost and changing market conditions. The price increase will translate into an increase of approximately INR 14,000 to INR 50,000 depending on the model and the variant. Skoda Auto India has been operating in India since November 2001 as a subsidiary of Skoda AUTO a. s. Czech Republic which is one of the oldest automobile companies in the world with its headquarter in Mladá Boleslav. 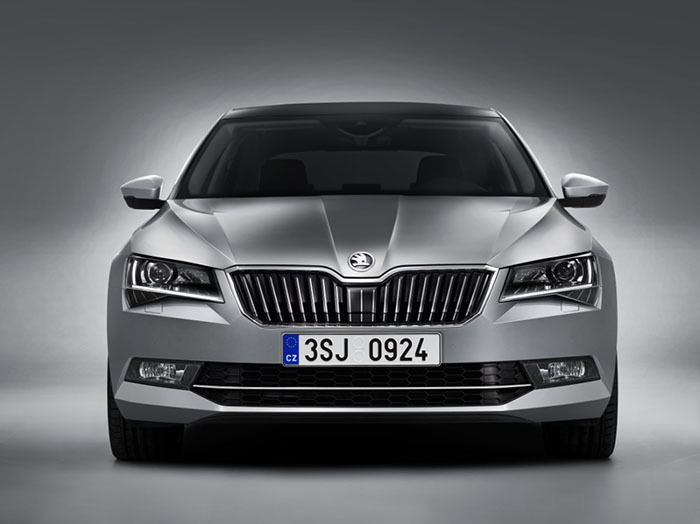 SKODA AUTO India has 4 car models on sale in India – SKODA Superb, SKODA Octavia, SKODA Yeti and the SKODA Rapid. SKODA AUTO India has a network of 66 sales and 72 service outlets across the country and has sold over 217,327 units since November 2001. The company has set up a state-of-the-art manufacturing facility in Shendra near Aurangabad of Maharashtra.